The tourism sector is now the fastest growing and high income generating sector for every country. 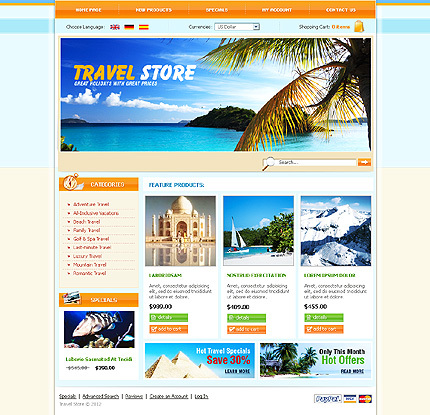 Tourism has become one of the major players in ‎international commerce. It represents at the same time one of the main income ‎sources for many developing countries. With its increasing demand the number of tourism websites offering tour packages are many and even growing. This increases the chance for your website to go unnoticed. To avoid this, the best way is to do SEO for your website. SEO(Search Engine Optimization) is a part of Digital Marketing, which helps the website in order to get higher page ranks. Almost every individual SEO expert and company has a different approach to implementing SEO, often through a seemingly blind or over-complicated mish mash of different elements from keywords, descriptions, backlinks, titles, structure, site code, alt text, anchor text, etc. To make it even more maddening, these concepts continue to get more complicated as Google continues to change its algorithm to help deliver stronger search results. SEO Zooms contain a team of experienced and efficient SEO Analysts who can do SEO for tourism website. This will guarantee you effective results. We also provide follow-up services that will help you increase and maintain your website’s listing.